Goji berries have been a traditional part of Chinese medicine for centuries. Available in dried fruit and juice form, Goji berries are in demand in part because of marketing claims that say they can help fight cancer, aging, fatigue and even arthritis. If you are considering adding goji berries to your diet, it is wise to have a basic understanding of the health warnings associated with this fruit in order to make an informed decision. You must ingest goji berries in moderation, because as with other dried fruits, high quantities can cause diarrhea according to the Columbia University News Service. In addition, stay away from goji berries if you have diarrhea as they will only exacerbate the problem. Perhaps it is not surprising that goji berries are a constipation remedy. Consult a doctor before supplementing your diet with goji, particularly if you are taking any blood thinners or anti-coagulant medication. According to VitaminsDiary.com, the ingredients in goji may interfere with these medications and cause unwanted side effects. There is much inaccurate hype when it comes to goji berries, and consumers deserve a warning according to the Columbia University News Service. In fact, the Food and Drug Administration has placed goji distributors under scrutiny for making unverified claims about the ability of goji berries to treat diseases like cancer. 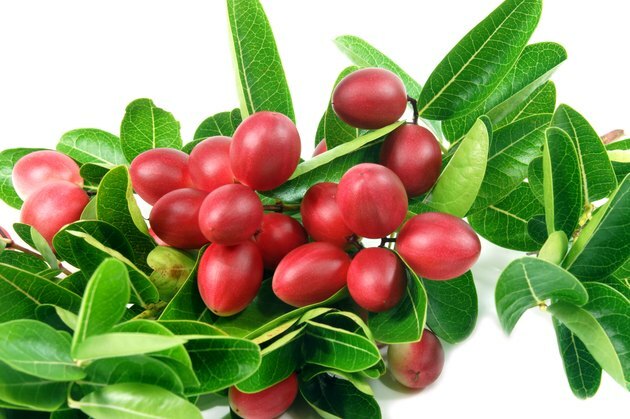 Columbia University News Service: Goji berries: the new miracle fruit?